Welcome to the Elliott House InnIntimate. Romantic. Indulgent. 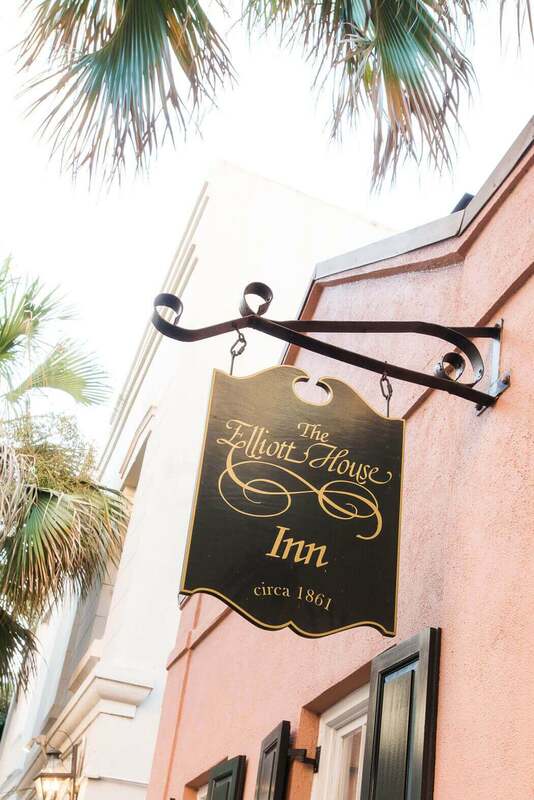 With its tranquil cobblestoned courtyard, original hardwood floors and breezy piazzas, the Elliott House Inn invites a fresh, yet historically rich, Charleston experience. 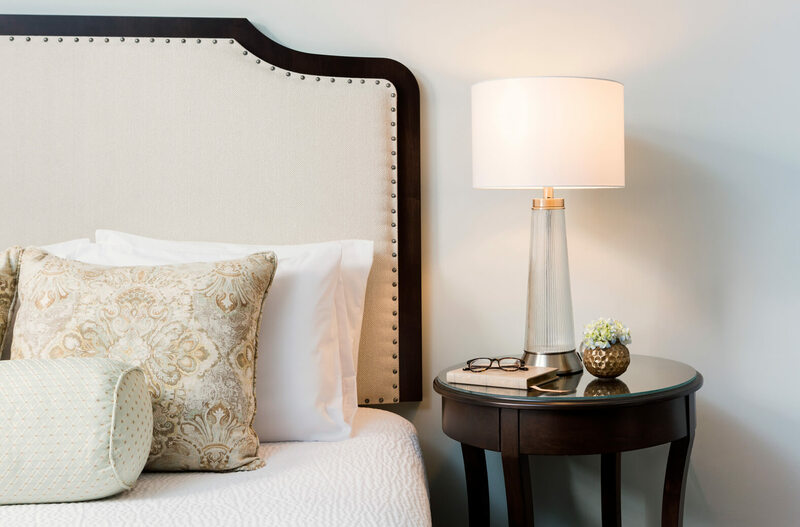 Once a private residence, our Queen Street inn effortlessly pairs the comfort and intimacy of a bed and breakfast with the chic style and contemporary services of a boutique hotel, delighting first-time visitors and charming returning friends. Order delicious, Lowcountry cuisine with a dash of happiness from Charleston's renowned 82 Queen. Located next door to The Elliott House Inn. 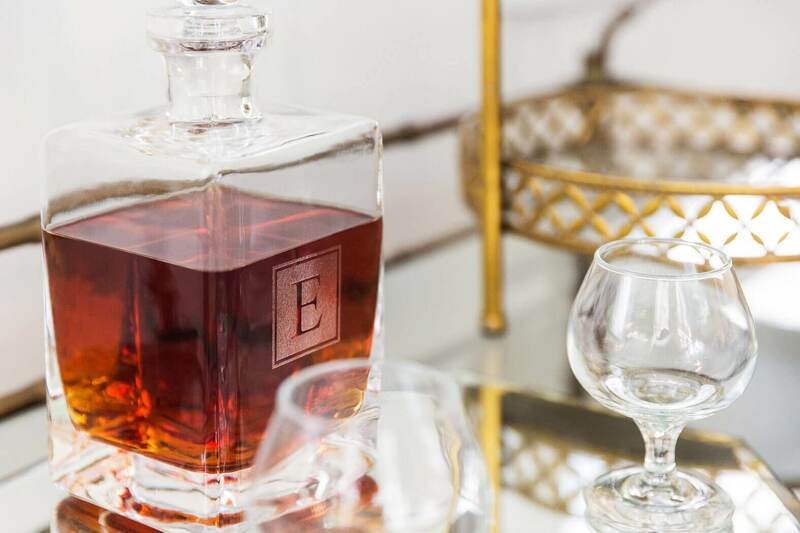 After a day of sightseeing around Charleston, wind down with fellow guests at our complimentary evening Wine & Cheese reception. 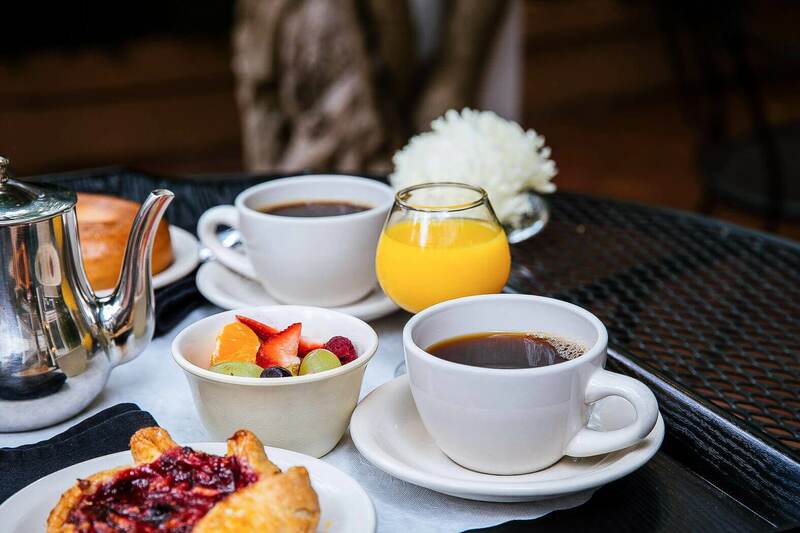 Begin a day of sightseeing with our beautiful continental breakfast, served in the courtyard or happily delivered directly to your guest room. Our tranquil interior courtyard is a hidden gem, perfect for enjoying a few moments of solitude, reading the newspaper, or enjoying breakfast. 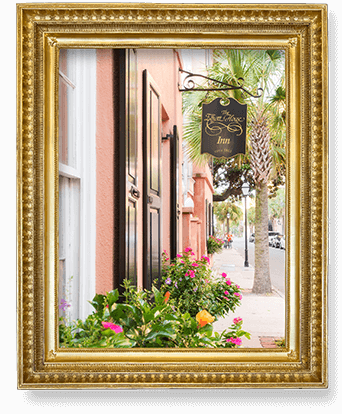 Located in the Antiques District on King Street, our boutique hotel places you near Charleston's refined shopping, dining, art, and historic architecture. My wife & I took a quick getaway trip from our Savannah home to spend the night in Charleston. We stayed at one of our favorite inns, the Elliott House Inn. We first stayed there in 1984 and have gone back numerous times over the years. The rooms are spacious and comfortable. The staff is always very friendly. 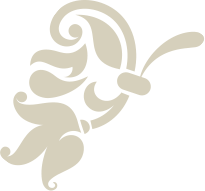 Within walking distance of the historic area, the Inn is only a few yards from King Street. Lovely inn with a wonderful location. If you're looking for the quintessential historic Charleston experience, I would certainly recommend the Elliott House. Beautiful room with a most wonderful courtyard and welcoming staff. 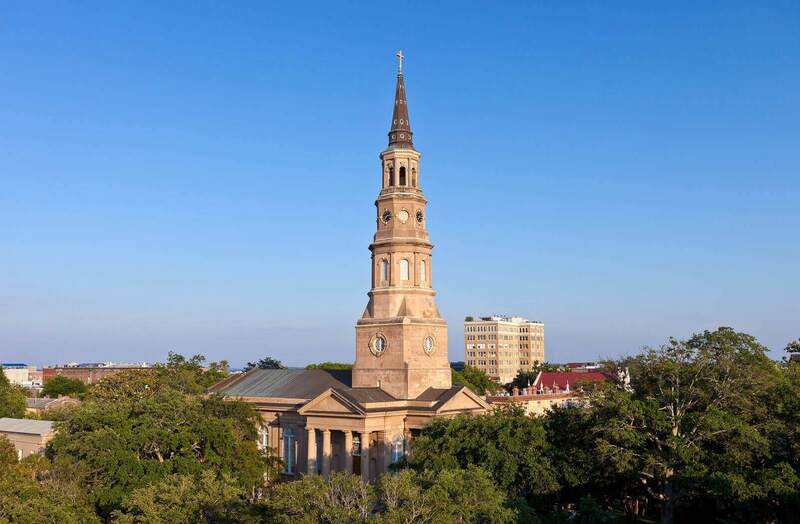 The proximity to many of Charleston's historic sights and homes is fantastic. We love staying at the Elliott House Inn! 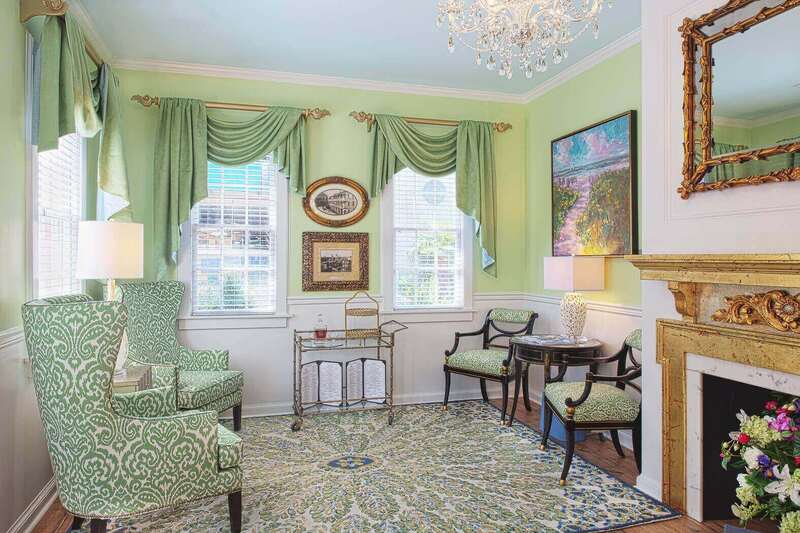 The location is walking distance from anything in the downtown Charleston area! The staff make you feel as if you were family and the evening reception and breakfasts are completely perfect! It is, without a doubt, one of our favorite parts of Charleston!